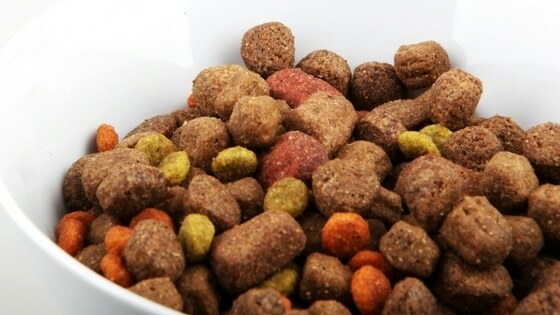 There is definitely a subset of dogs and cats that are gluten intolerant and improve on a wheat free diet. 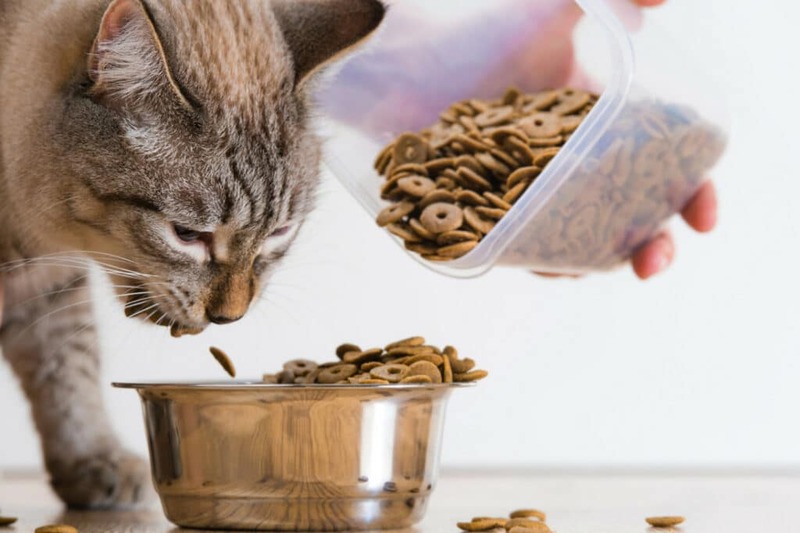 It is certainly worth a try; however, I believe you would be much better off using a limited ingredient diet or a hydrolyzed diet food trial for 8—12 weeks. I have been in the business long enough to have seen many food and supplement fads come and go, there is a new one every year. 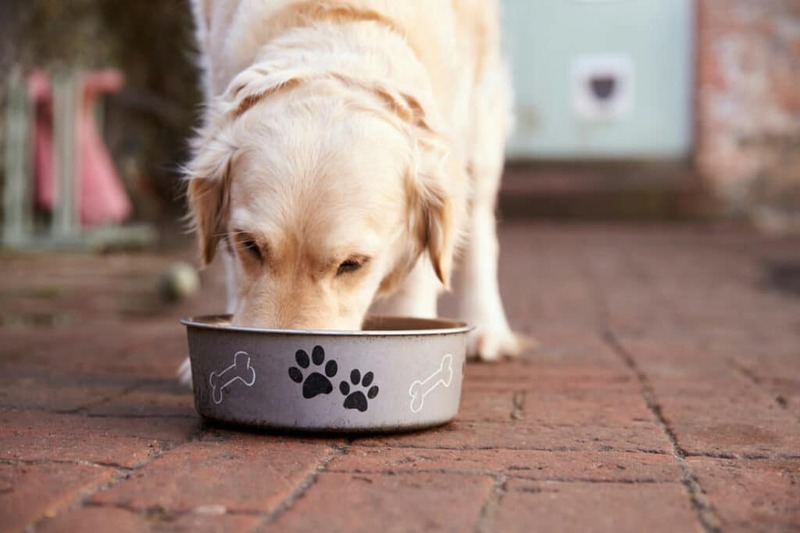 Is grain free a fad? A lot of people think so. 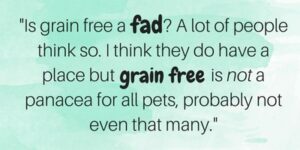 I think they do have a place but grain free is not a panacea for all pets, probably not even that many.